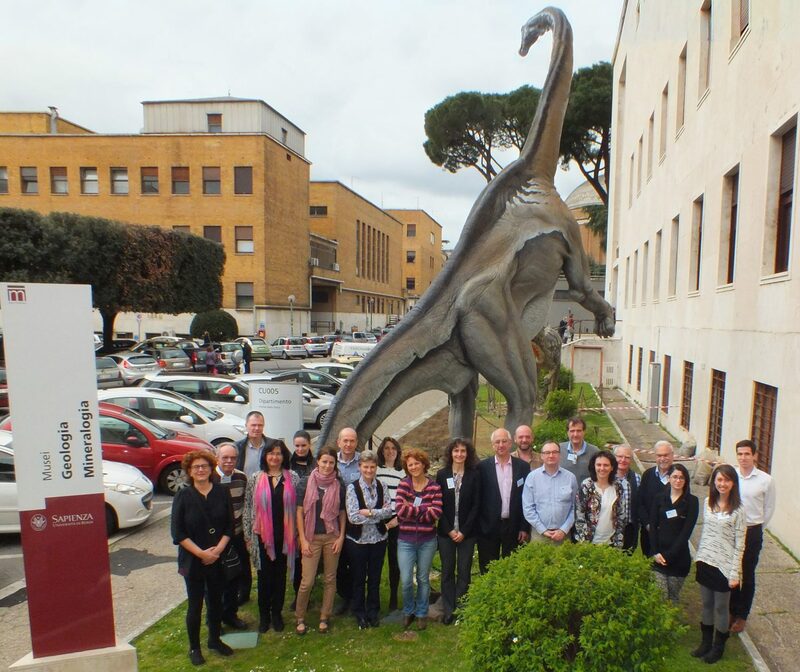 KINDRA project partners and the members of the Joint panel of Experts in Rome, March 2015. Kindra Project is a Horizon2020 project, it has received funding from the European Union’s Horizon 2020 research and innovation programme under grant agreement No 642047. Our website address is: http://kindraproject.eu. Visitors to the website can download and extract any location data from images on the website.